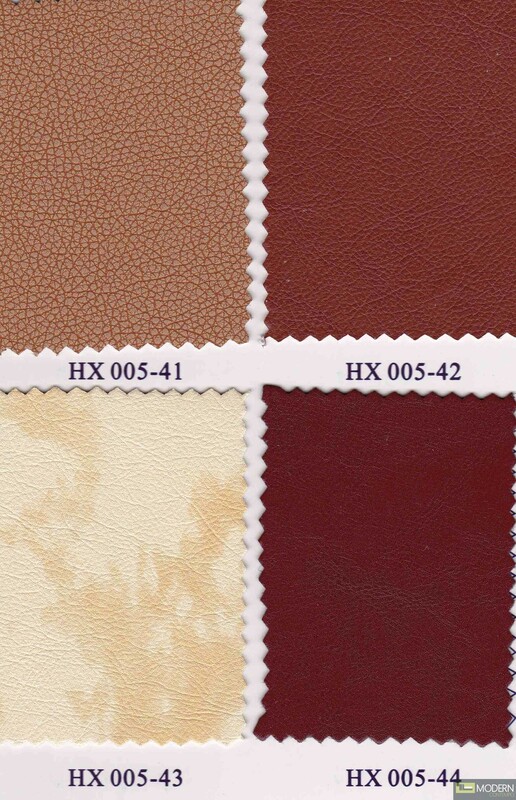 This U-shaped design adds elegance to casual and luxurious living room themes. 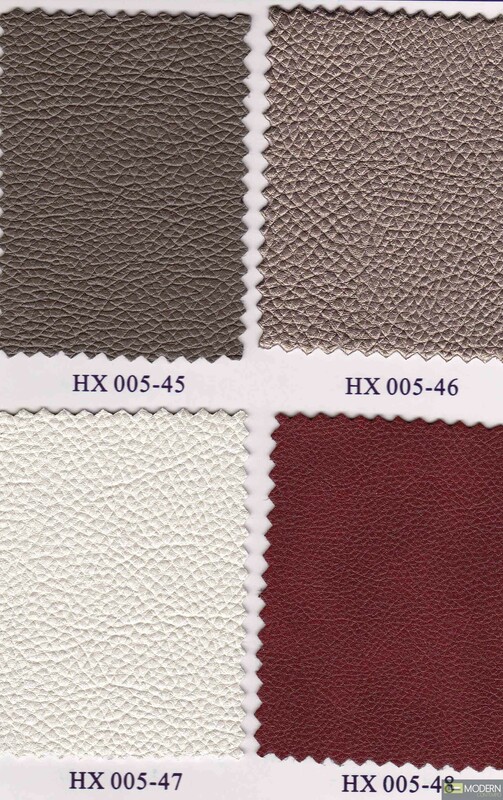 This Modern design sectional uses leather material to cover its front and back portion to counter everyday wear and tear. 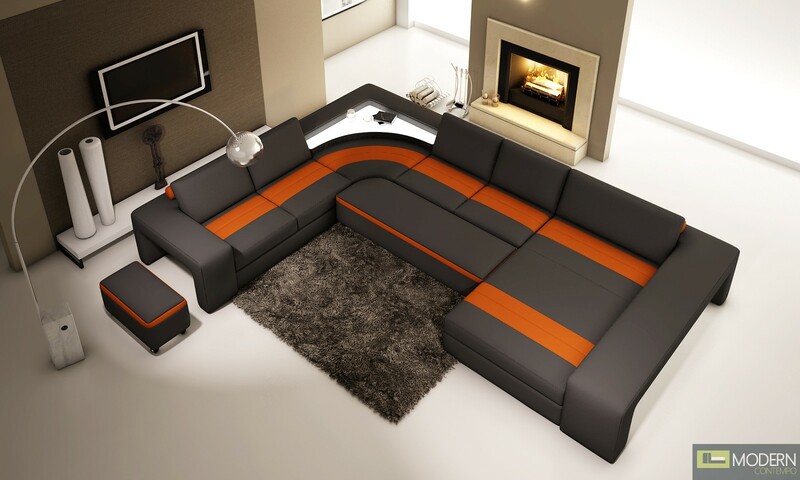 This sofa is packed with essential features like a built-in armrest ledge for drinks, adjustable headrests to accommodate semi-lying positions and built-in light on one side adds value to this unique furniture. 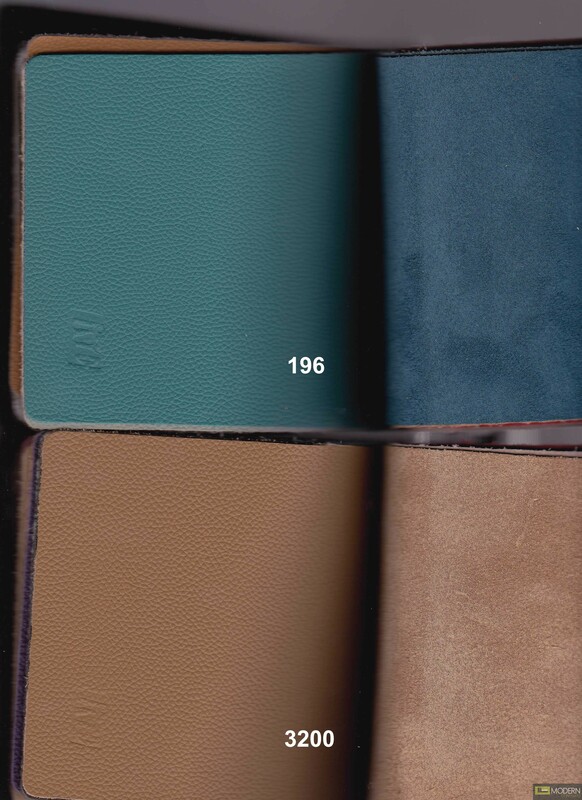 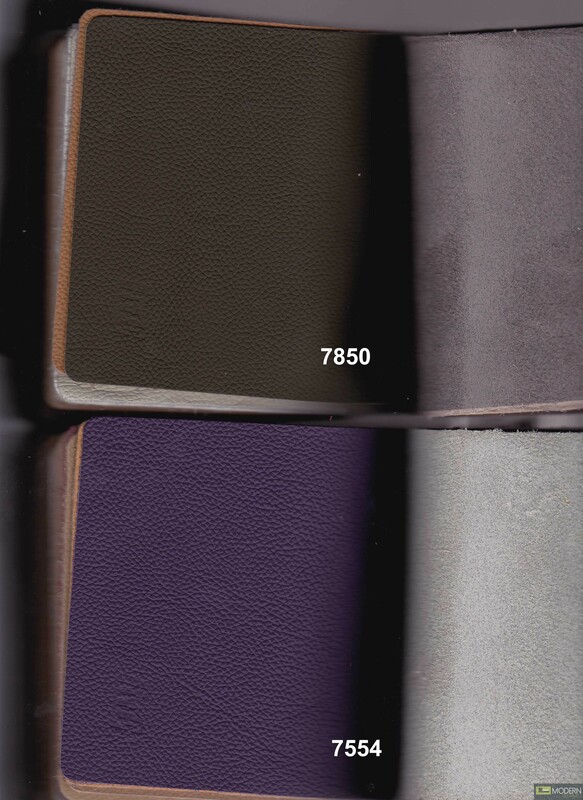 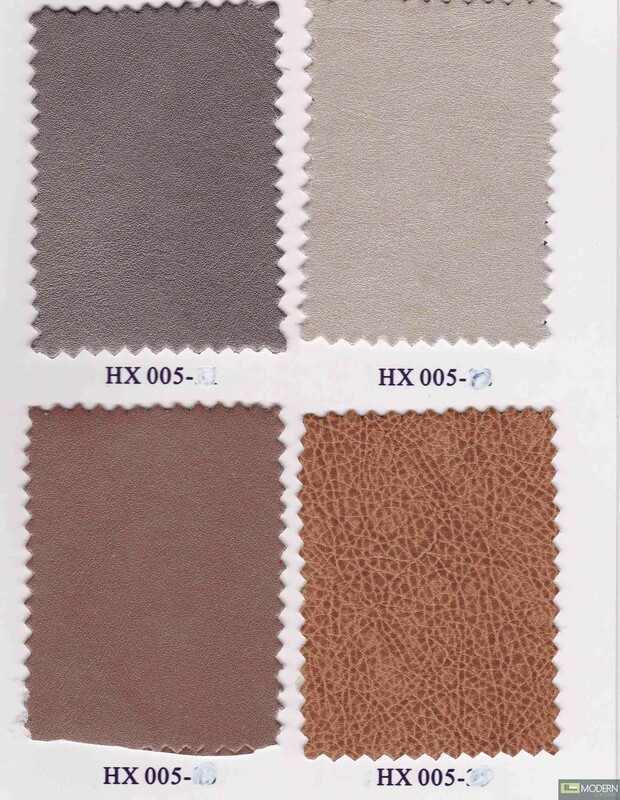 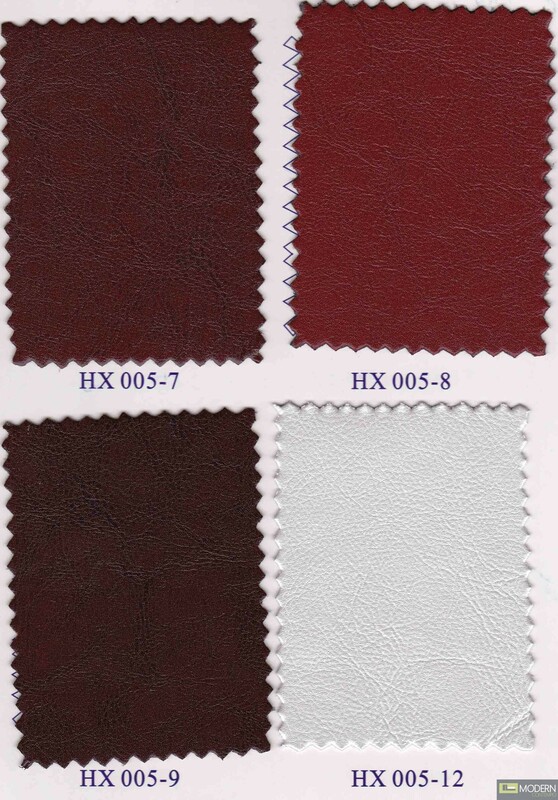 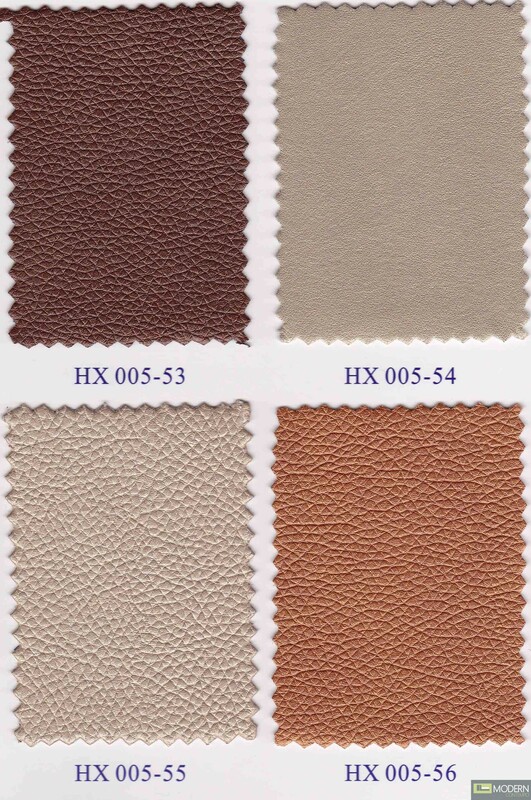 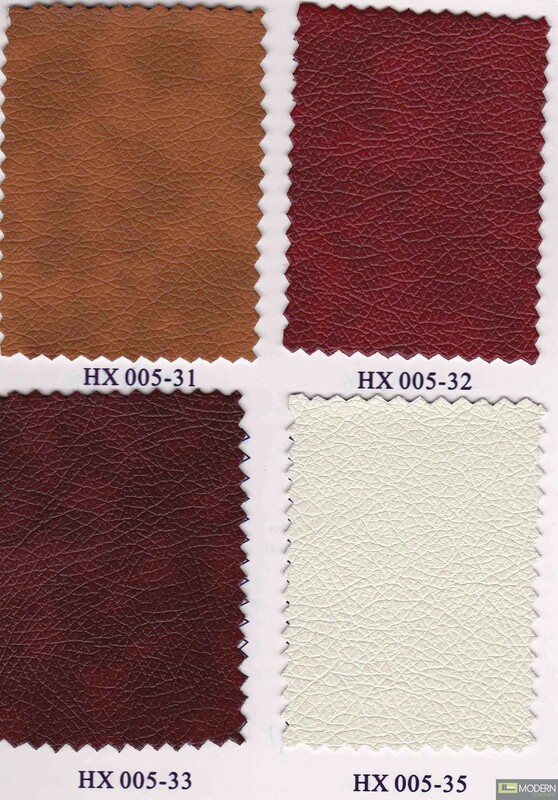 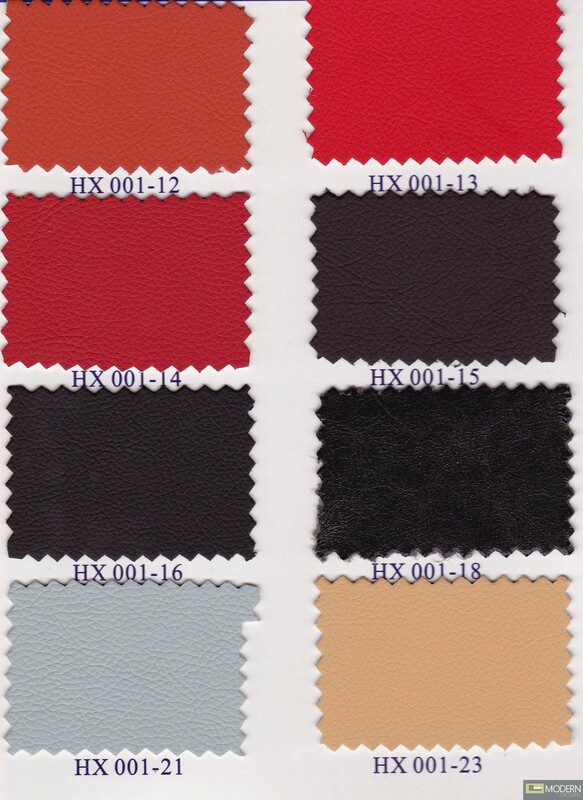 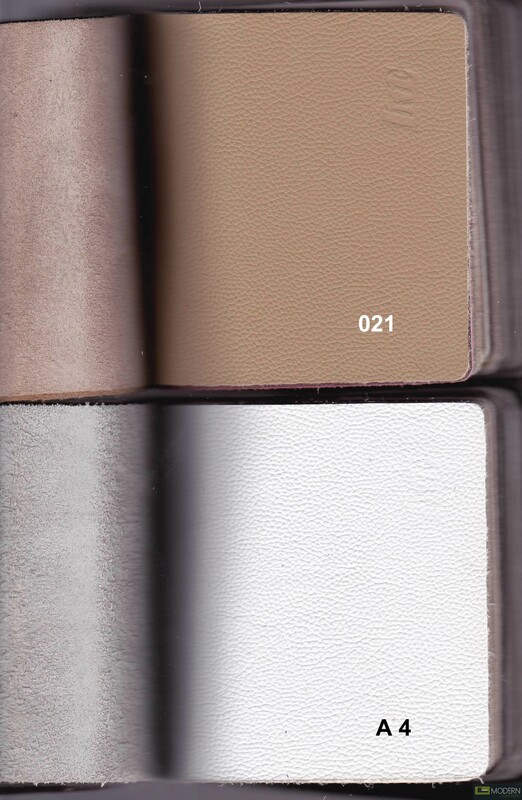 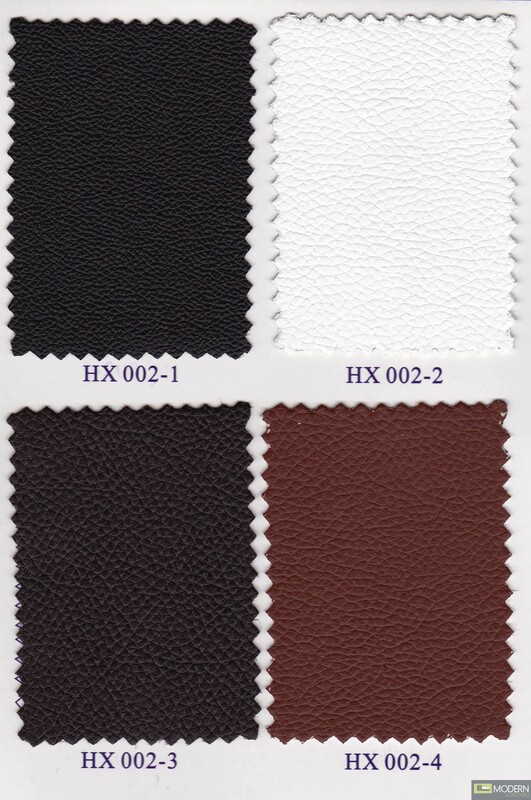 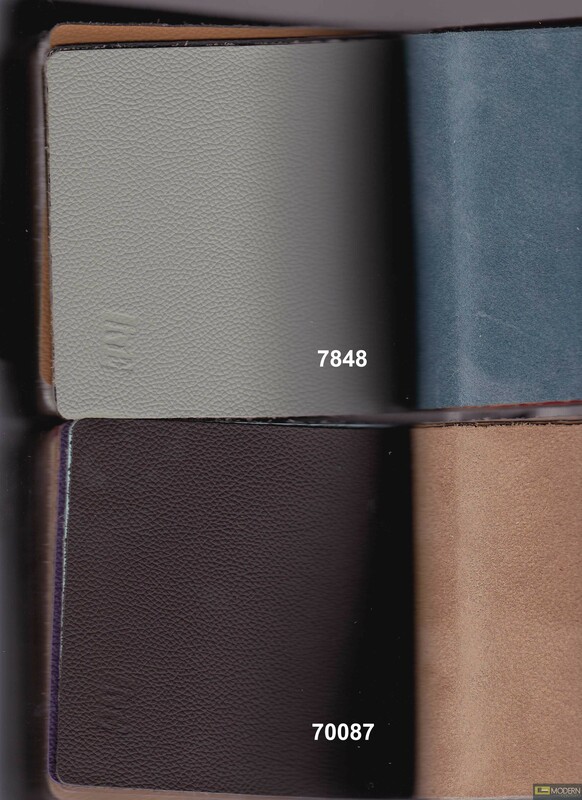 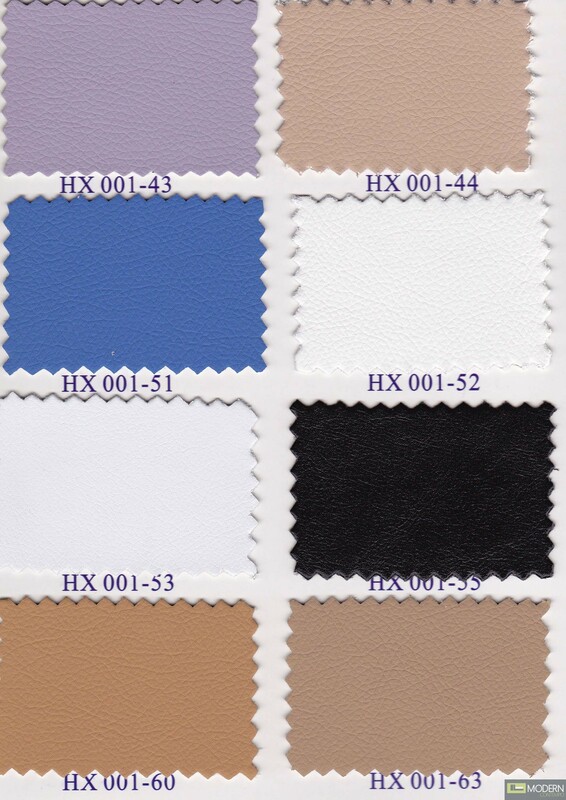 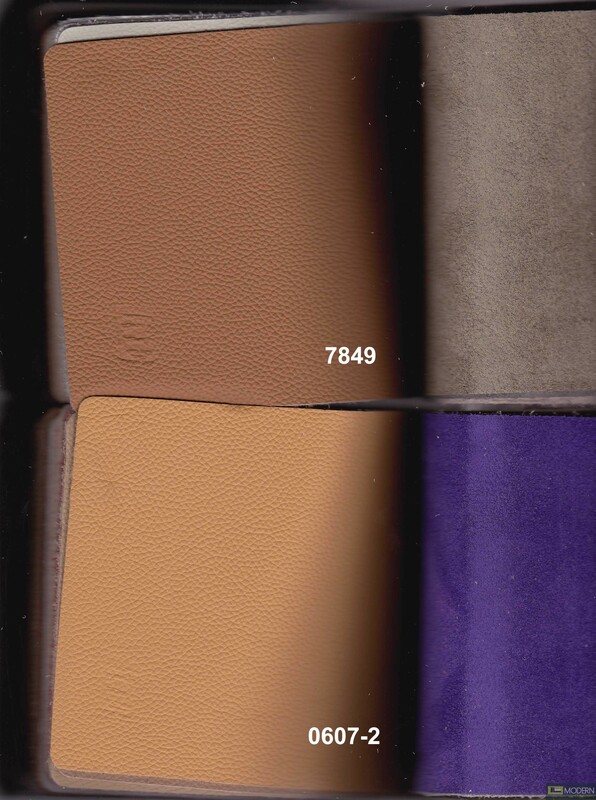 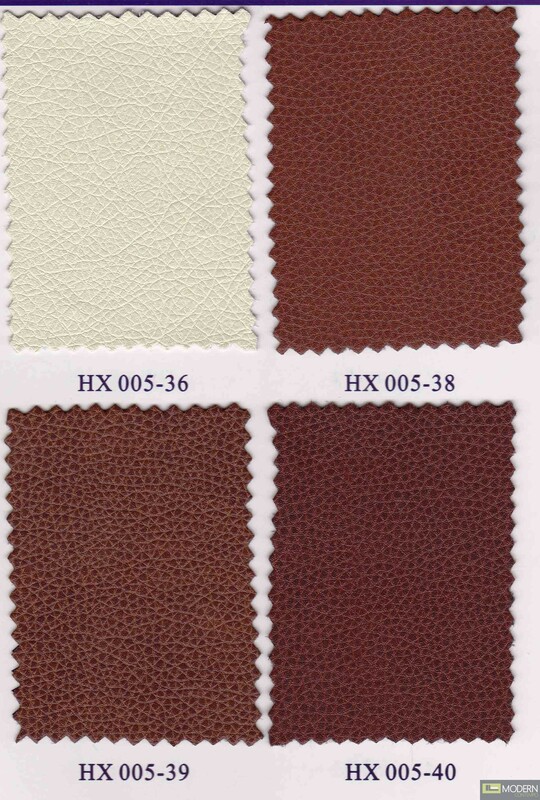 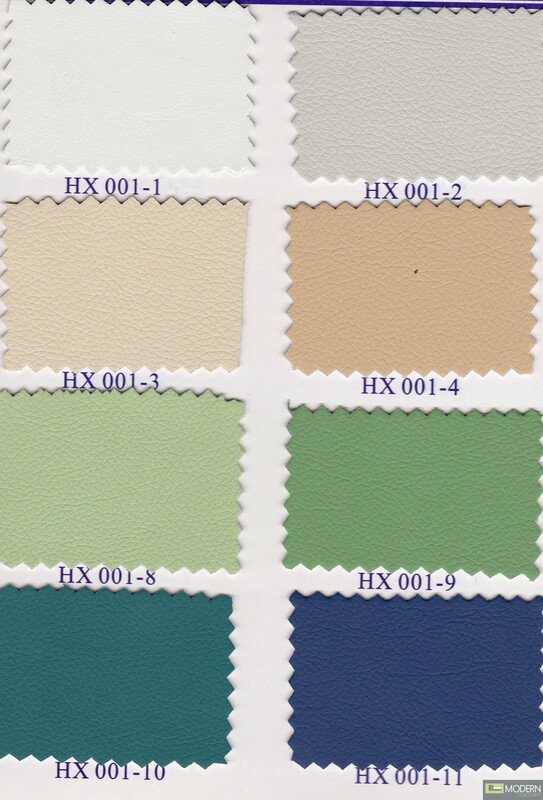 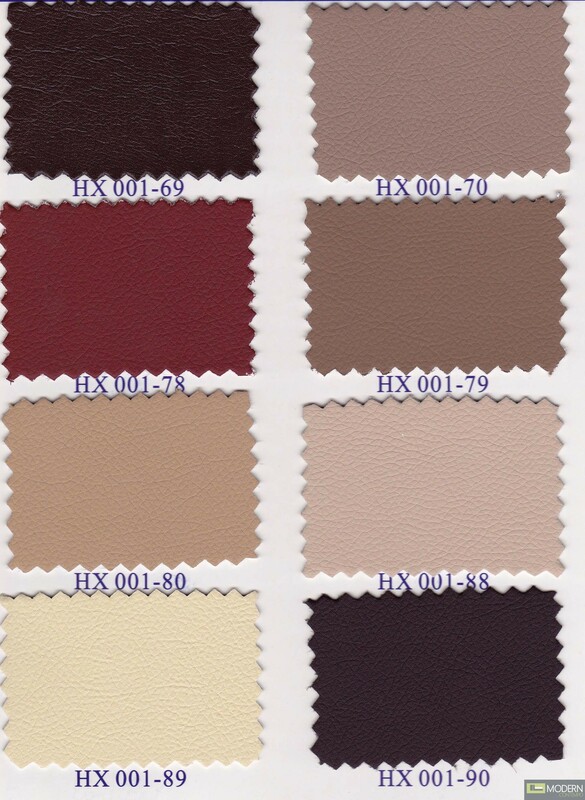 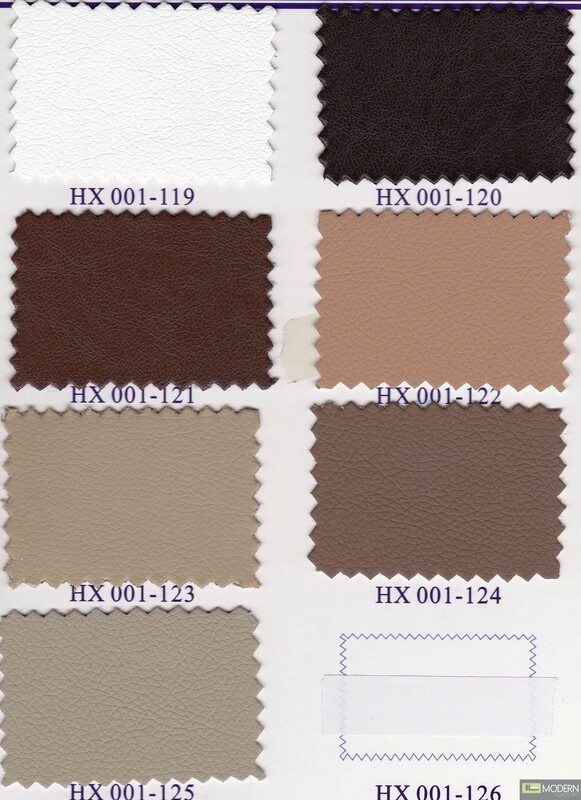 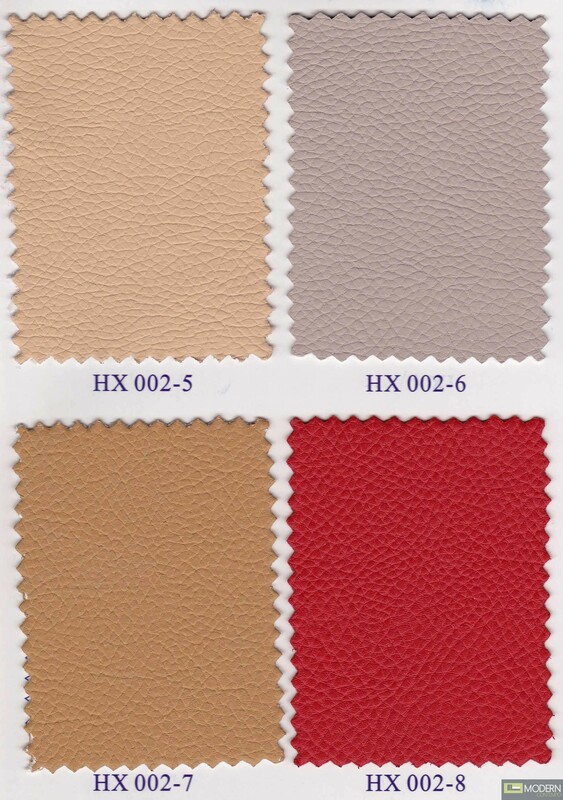 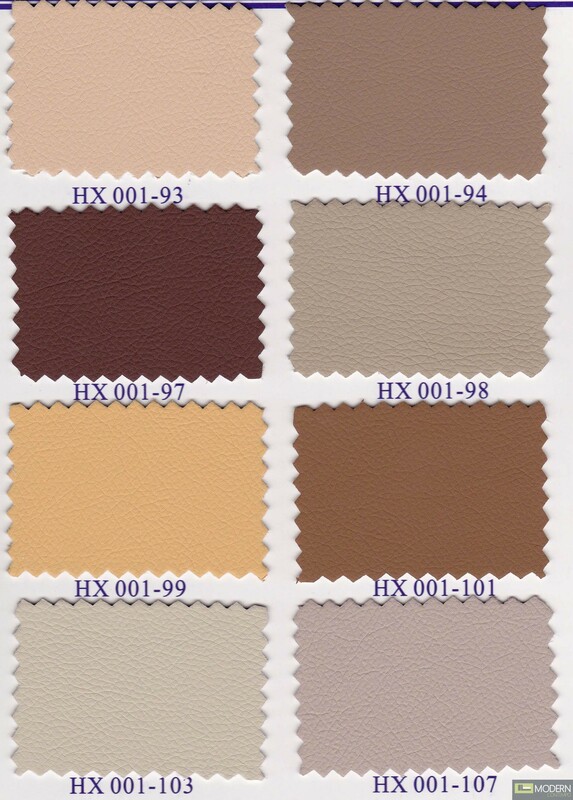 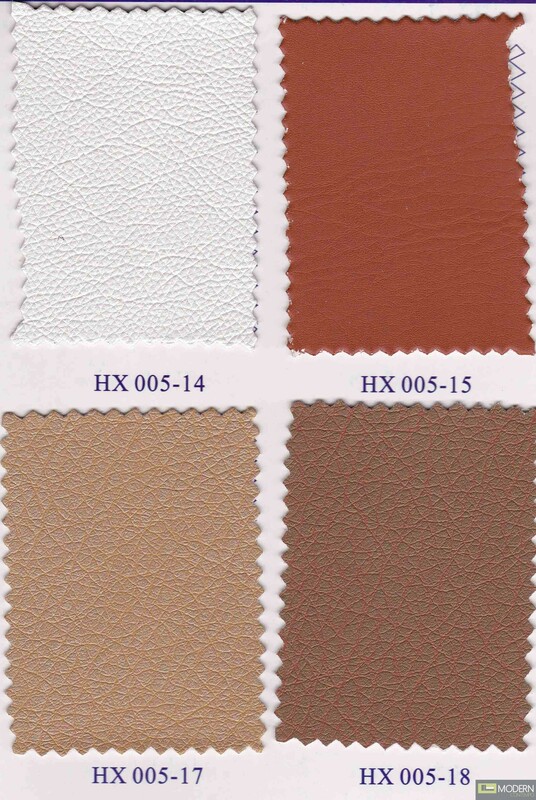 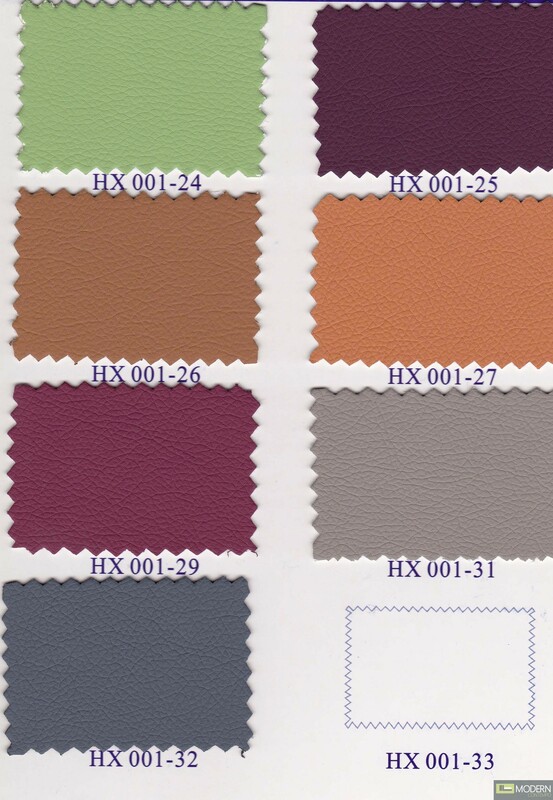 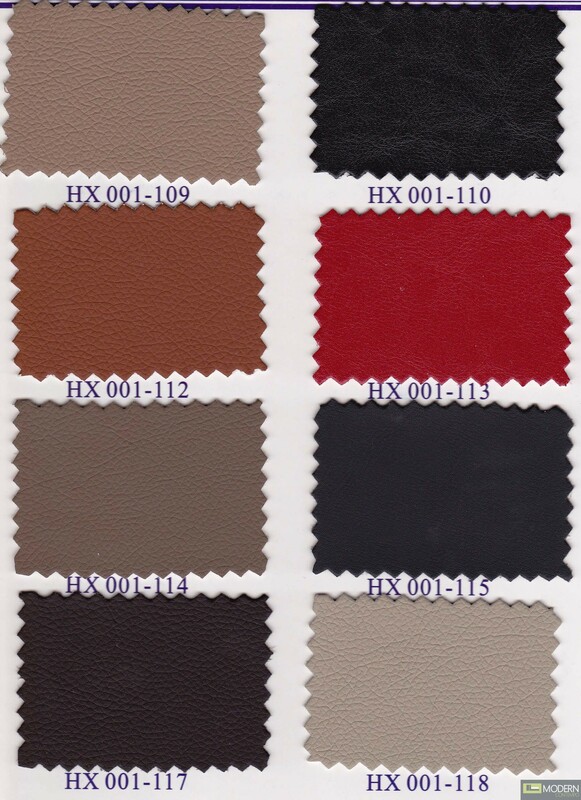 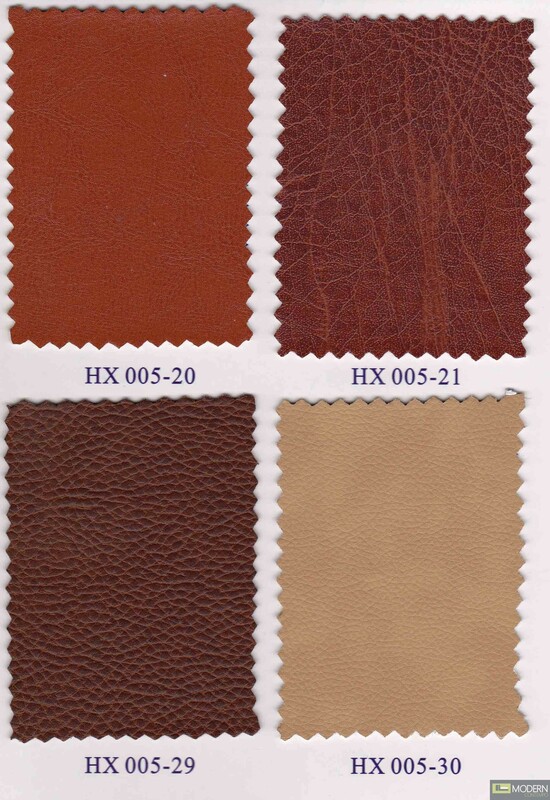 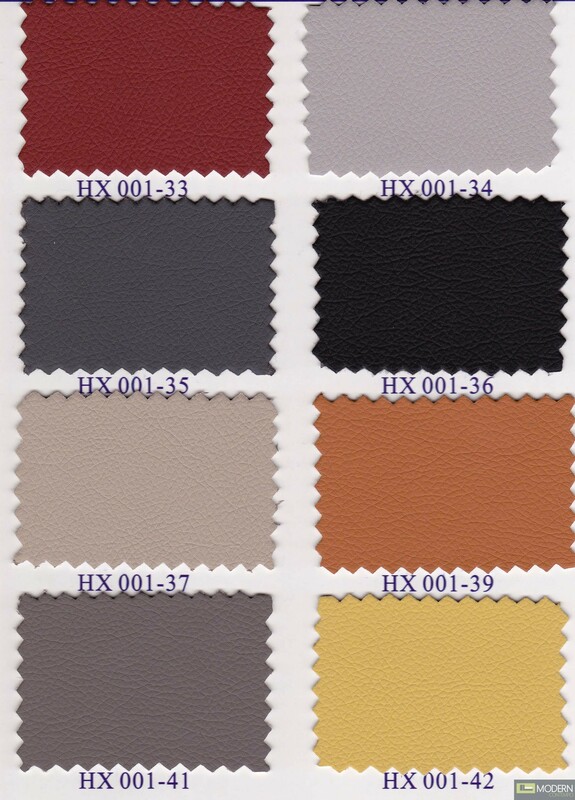 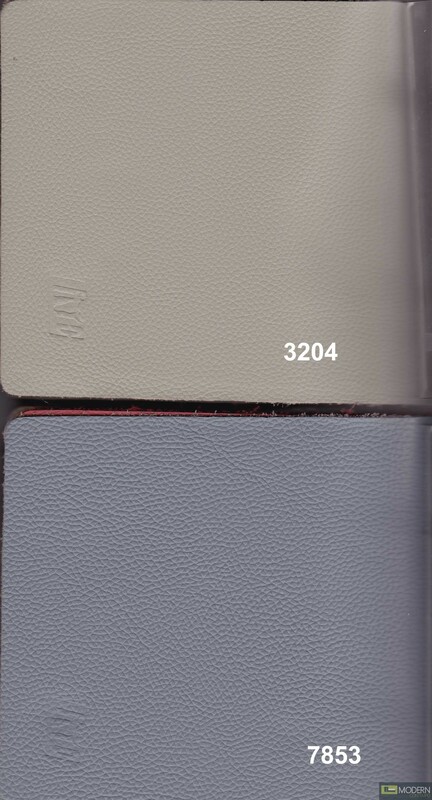 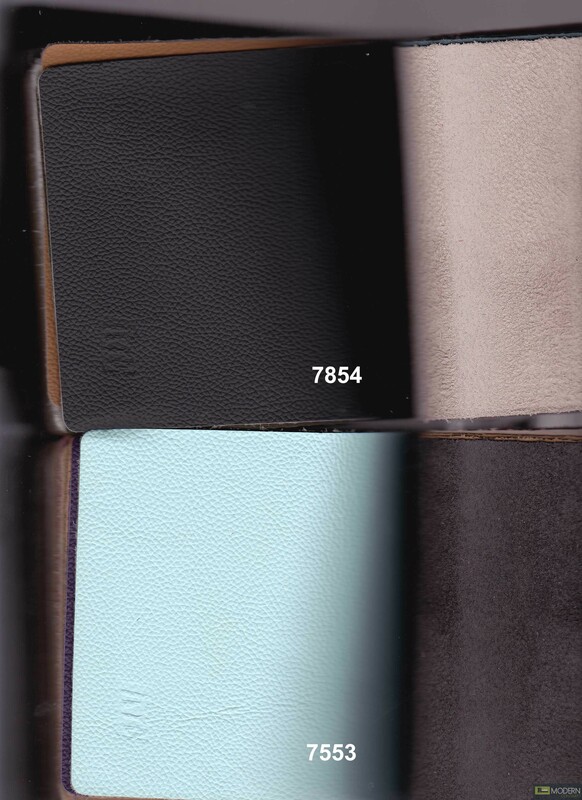 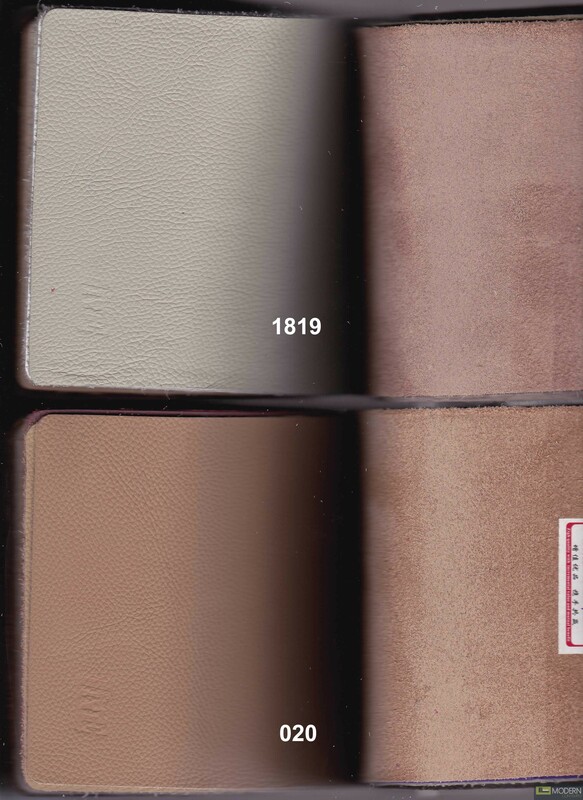 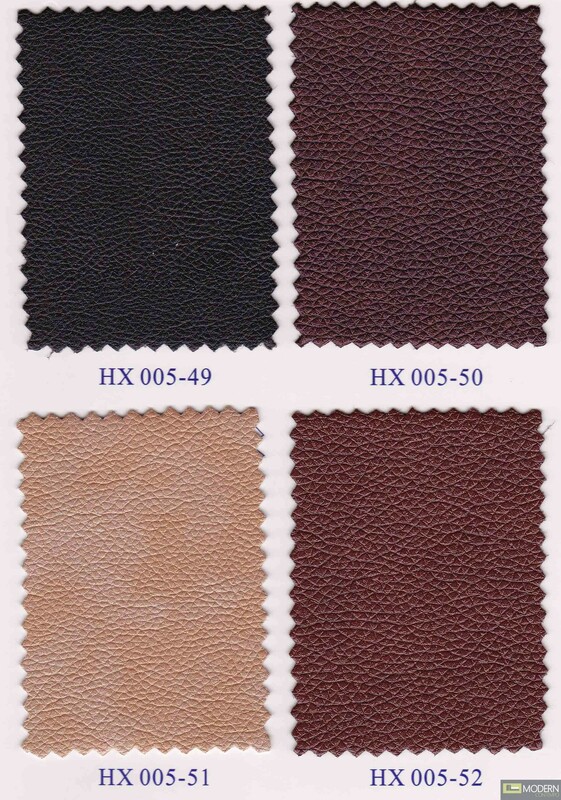 Customizable leather covering from selected color palette by special order. 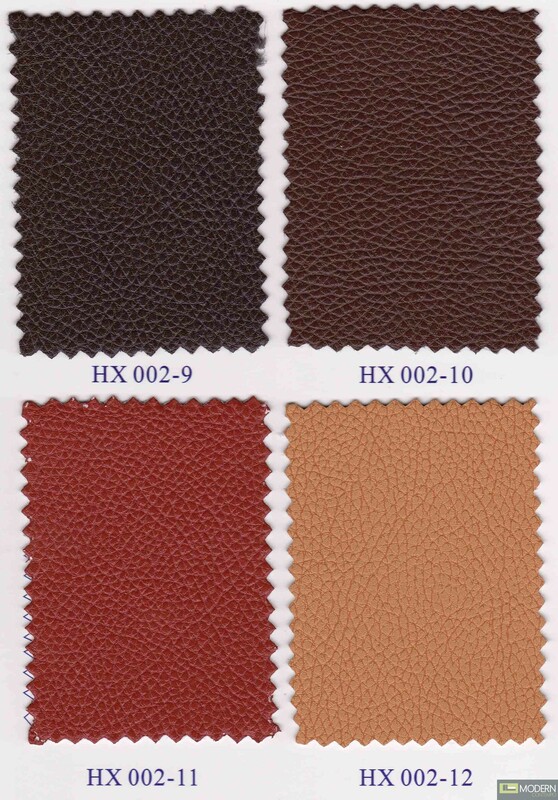 3 seater: 75/83" x 43" x 34 "
corner: 52" x 52" x 33 "
chaise: 85" x 46/54" x 33"
footrest : 72" x 19" x 15"
footrest : 29" x 19" x 15"